In January we presented Konga Konga with an exclusive interview and a smashing mixtape. 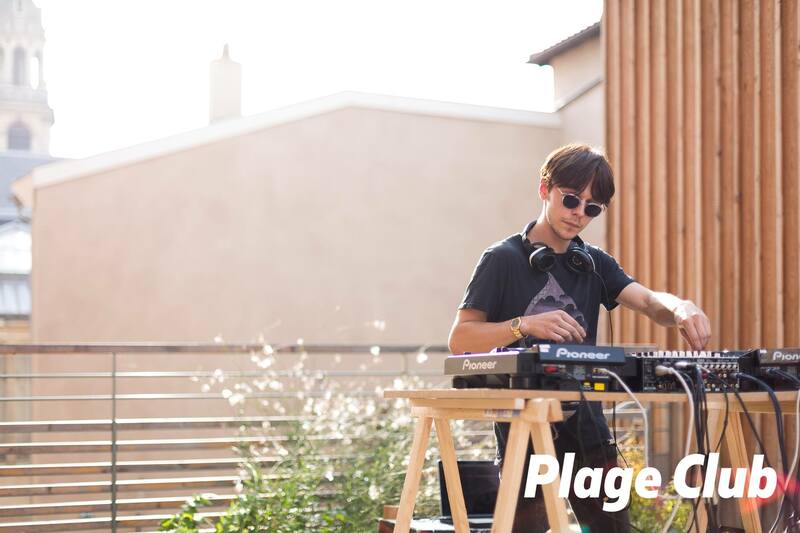 He told us about his upcoming and ongoing projects, including Plage Club parties in Nancy (co-founded with yours truly) and his second EP that has just been released : Emotion EP. Dont miss Konga Konga at the next Plage Club party at Nancy Jazz Pulsations festival alongside BJF and BCUC from South-Africa! Emotion EP is out on Bazzerk, mythical label of legendary duo Jess & Crabbe. Despite being quite low-key on social media, Bazzerk still deserves the respect owed to one of the most enigmatic and facinating french record labels. By the way, Jess & Crabbe mostly find their inspiration in Angola, with succes : after many years overflying 90’s and 2000’s “French Touch” music (for example, this remix of Daft Punk), the duo released in 2011 a compilation named Jess & Crabbe present Bazzerk : African Digital Dance (Mental Groove) and put Bazzerk on top of the new African electronic scene. Since this stroke of genius, Bazzerk long-awaited releases always set up new landmarks, like the Free Buckets #1 and #2 that revealed DJ Lycox (now playing in the whole Paris) or Nidia (Minaj) or Konga Konga himself. In keeping with this context they issued Emotion EP, second project of the low-key but brillant Konga Konga (or just Konga for those in the know). Emotion EP contains three tracks tailor-made for club use. From the banger Pinball Calypso to the glitchy Orangeade and the afro The Tick, said to be a tribute to DJ Clock, it’s hard to put a name on the global style of this emotionnal EP. We’d rather use the word ”innovative” than ”experimental”, considering how accurate Konga’s music is. We don’t know either where to store this EP in our library, but we’ll find for sure other artists to go alongside with him. It’s important to mention that the cover image has been made by Sanghon Kim, who did artworks for Sébastien Tellier, Air and posters for Calvi on the Rock festival, and that Crabbe took a important part in the production process of this project. Stream Emotion EP below and download it for free. Follow Konga on Facebook SoundCloud Bandcamp Spotify and YouTube.